A man has died and 11 others have been injured following a road crash on the M6 in Co Westmeath this afternoon. The crash happened on the M6 just after junction 5 eastbound near Kilbeggan. Five cars were involved in the crash. The man, who was in his 60s and was driving one of the cars, was pronounced dead at the scene. 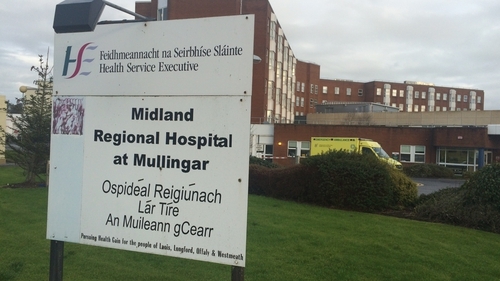 The passenger of the car, a woman also in her 60s, was injured and taken to Midland Regional Hospital in Mullingar. The four drivers and five passengers of the other cars involved were taken to hospitals in Mullingar and Tullamore. Gardaí say another passenger has received serious injuries in the crash and has been taken to Beaumont Hospital in Dublin. A report has been sent to the local coroner, and the scene has been preserved by gardaí. Gardaí have appealed for witnesses to contact them at Athlone Garda Station on 090 6498550.